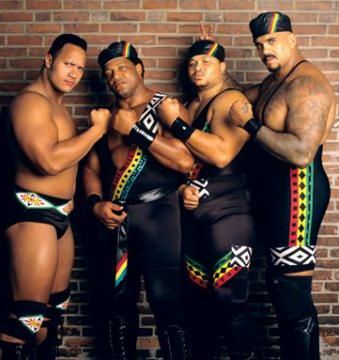 The Black Rasslin' Podcast is back with an interesting edition. 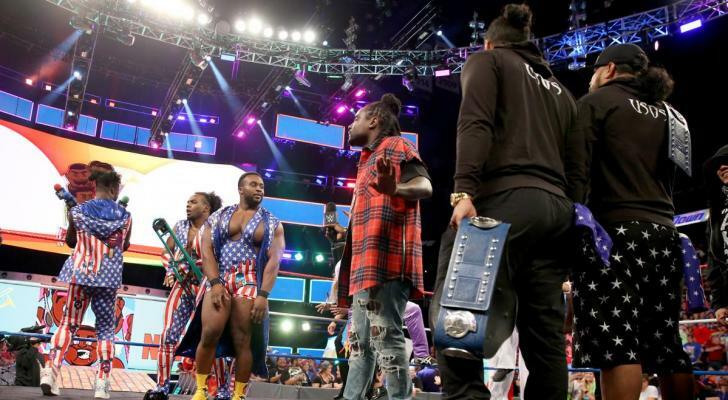 After a Smackdown that featured the worlds of battle rap and pro rasslin' collide, illfam79, MatthDamon, and khal took on the week in the WWE, touching on a number of insane topics. Here's what the fellas got into this week. As per usual, you can stream and download this week's edition of the Black Rasslin' podcast via SoundCloud; you can also grab it over on iTunes or Google Play. Do us a favor and subscribe, like, rate, comment, and share any of these episodes you rock with. We'll catch you next week.